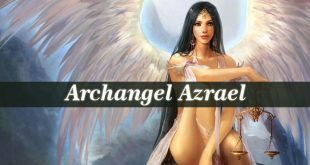 Archangel Suriel – also known as the angel of healing and death. 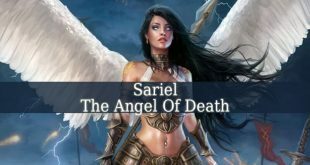 His other names are: Archangel Sariel, Sauriel, Surya and Suriyel. Firstly, his name means “God’s Command”. And he is very often identified as Uriel, Metatron, Saraqael and Ariel. He is one of the four holy archangels. 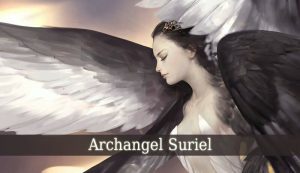 And Archangel Suriel is also one of the Seven Angels of The Earth. 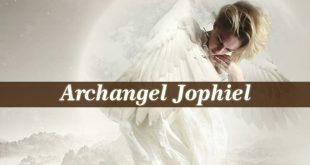 Archangel Suriel is the divine angel of healing, wisdom and death. Therefore, he holds powerful healing energy. He brings wisdom, often in the moment of death. And he accompanies the diseased to a journey of discovery. Pray for his guidance when you need his divine healing energy. He brings the cure you need. But he is also very helpful for those who are on their death bed. He brings peace and tranquility to them. 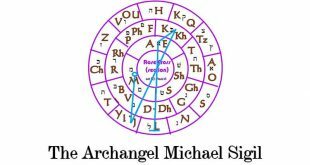 Archangel Suriel is also The Prince of The Presence, such as Metatron. Therefore, he could be very helpful in your meditation sessions of awareness. And focusing on the present moment. 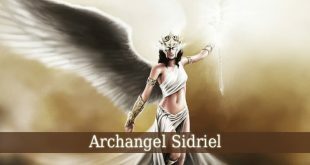 The Old Testament describes Archangel Suriel as the angel sent by God to the Mt. Sinai to bring Moses’ soul to Heaven. This event lead to him becoming one of the angels of death. The archangel is also considered the one who Moses got all his knowledge. 1 Enoch mentions Suriel’s name. The prophet classifies Suriel as one of the four holy archangels. These archangels are characterized as “of eternity and of trembling”. The Falasha Anthology mentions Suriel with appellations such as: “Suriel The Trumpeter” and “Suriel The Angel Of Death. Suriel also appears in The Talmud. In Berachoth 51, Suriel is the holy angel who is sent by God to teach hygiene to Rabbi Ishmael ben Elisha. 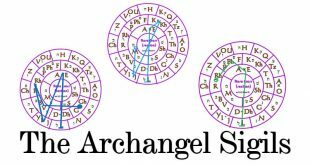 In Kabbalistic lore, Suriel is one of the Seven Angel of The Earth. Also, Origen mentions Suriel as one of the seven angels who are primordial powers. The same source describes how Suriel appears in the form of an ox when he is invoked.